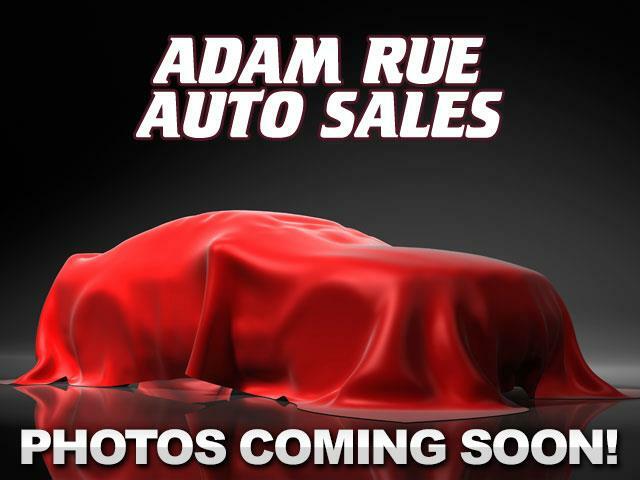 Adam Rue Auto Sales is pleased to be currently offering this 2014 Toyota Tundra 4WD Truck SR5 with 54,513mi. Where do you want to go today? With 4WD, you can choose to drive virtually anywhere and on terrain 2WD vehicles can't handle. One of the best things about this Toyota Tundra 4WD Truck is that it has low, low mileage. It's ready for you to truly break it in. The quintessential Toyota -- This Toyota Tundra 4WD Truck SR5 speaks volumes about its owner, about uncompromising individuality, a passion for driving and standards far above the ordinary. More information about the 2014 Toyota Tundra 4WD Truck: The 2014 Tundra CrewMax has best-in-class legroom according to Toyota and offers the only reclining and sliding rear seat among pickups. The Tundra also offers one of the best-designed interiors, with plenty of storage space and easy access to the backseat area. The available 5.7L engine makes 381 horsepower and 401 lb-feet of torque, with hauling and towing ability near the top of the segment. Strengths of this model include pair of V8 engine options, thoughtful interior design, towing and hauling ability, and Safety features Thank you for considering Adam Rue Auto Sales! We are proud you are here. Our dealership is focused on making your buying experience as pleasurable as possible. We understand how difficult it can be finding the perfect vehicle. Our staff has been in this business many years and are trained to be professional and courteous while assisting you. After all, you are the reason we are here. We want to be a little different than what you will find down the street. We stock quality vehicles and look forward to treating you like family.